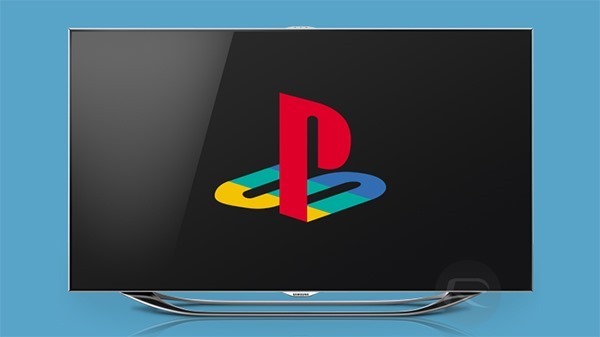 Sony and Samsung’s agreement to allow owners of select Samsung Smart TVs to play games via PlayStation Now has now borne fruit, with gamers being able to play PlayStation 3 titles wihout the need for PS or Sony hardware of any kind. 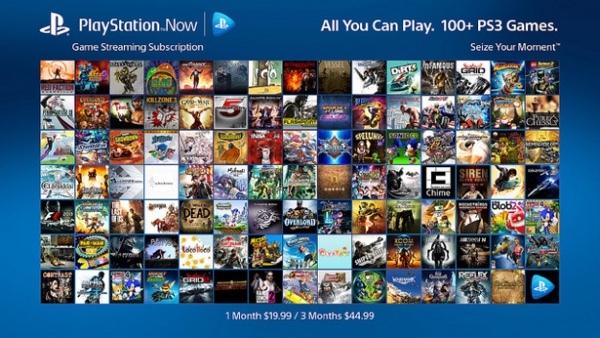 When Sony launched PlayStation Now last year, it was limited to just the PS4 and offered a rental model which saw gamers able to rent and stream PS3 games over the magic of the Internet. Now though, those very same gamers can take advantage of a $19.99 subscription service that has 125 titles in its roster, so yes, it’s a slightly limited library, but you can’t complain that it’s an empty one either. Now, people without a PS4 can play PS Now titles as well, assuming they have the right brand and model of television from Samsung. Currently there are over 350 PS3 games available for individual rental and over 100 PS3 games available inside the subscription catalog. Games span a variety of genres, from action to RPG and everything in-between, offering something for everyone. In a partnership that was announced in December, some of Samsung’s Smart TVs can now play PS Now games without the need for any additional hardware, except a DualShock 4 controller, of course. This marks the first time that Sony has allowed PlayStation games to be played on non-Sony hardware, though given the way PS Now works we’re not even sure it technically qualifies in that regard anyway. It’s worth mentioning here that the service is currently limited to those select Samsung Smart TVs that are being sold in the United States and Canada. If you’re anywhere else in the globe, then you might want to sit tight for things to roll out in your region. 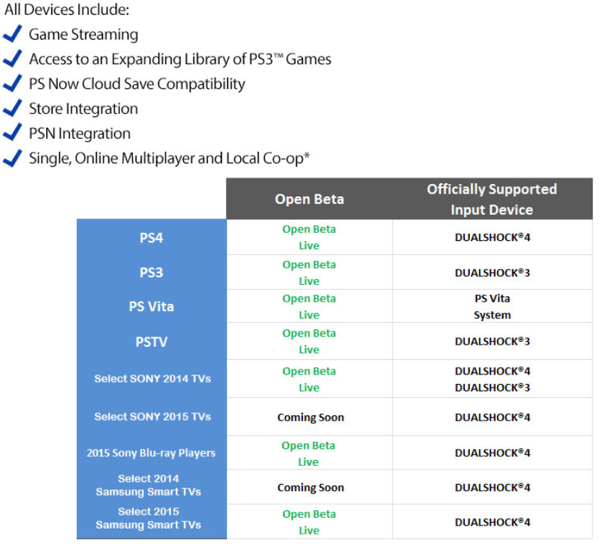 Sony’s PS Now service effectively allows gamers to run PS3 games on a remote server while having the video and game input streamed across the Internet. Based on technology acquired when Sony purchased Gaikai in 2012, the platform allows gamers to pick a game and then stream it to a receiving device almost instantly. Until now that device has been a PlayStation 4, but with Samsung Smart TVs now joining the fray Sony’s potential audience for PlayStation Now has grown considerably. That said, we wonder how many people who would consider paying $20 per month for streaming PlayStataion 3 games don’t already own a PlayStation 4. Interesting. I haven’t tried nvidia game streaming over wan but it works well over lan. Also interesting that Sony isn’t really leveraging this as an exclusive competitive advantage to contribute to improving their category performance. Sorry but no thanks Samsung. You always backstab Apple when Apple didn’t backstab you. Nah. I am fine with my PS3 console. Bye bye, Samsung. I will forgive you when you stop backstab Apple. Sorry about my English.